It is time for the social sciences to take the lead and to come up with better, bolder, bigger and different approaches to understanding global environmental change. 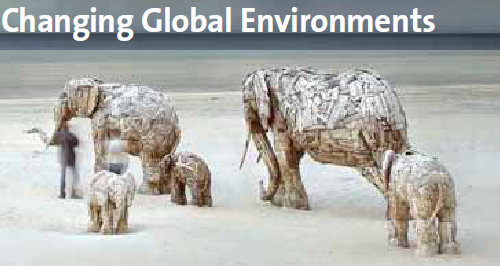 This report presents social science perspectives on global environmental change, including critical reflections on their role in generating knowledge on global environmental change. The report captures the voices of 150 authors representing a wide range of perspectives and backgrounds. Read the full report at the International Social Science Council webpage.